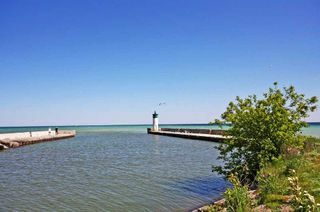 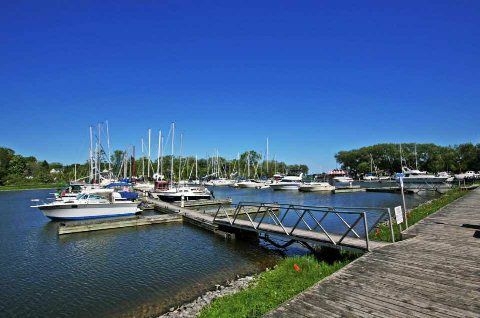 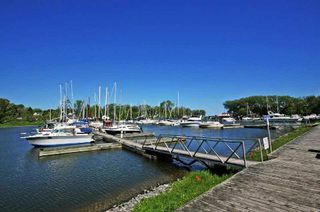 "Live By The Lake" Port Of Newcastle Just Steps From The Waterfront And Marina. 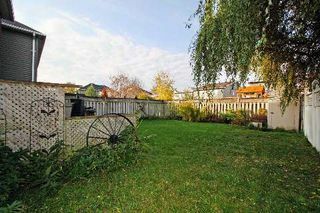 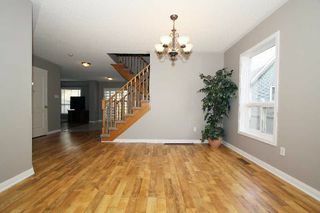 Lovely 2 Story 4 Bdrm Home On Premium Lot. 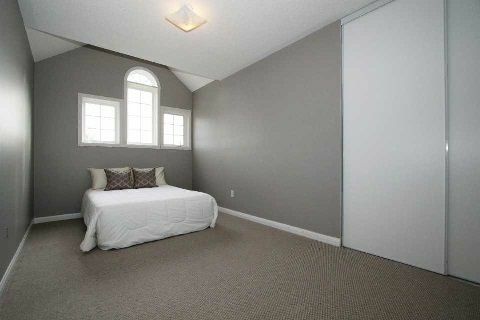 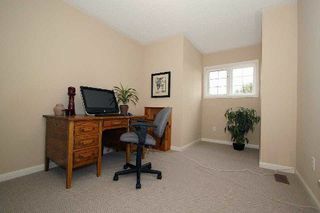 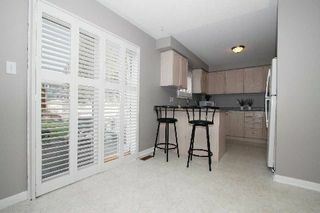 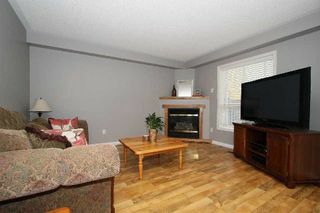 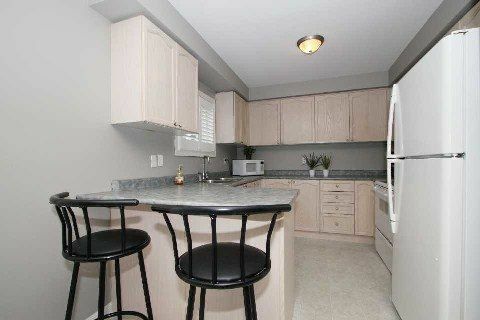 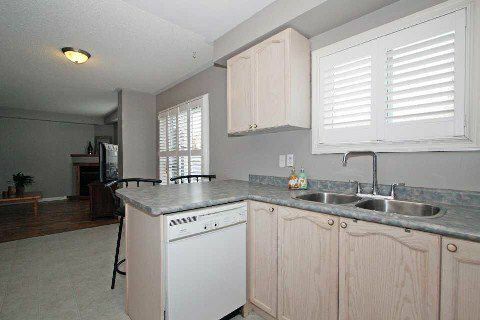 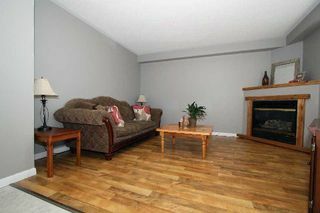 Freshly Painted Throughout, Newer Broadloom, Formal Living & Dining Rooms, Family Room W- Gas Fireplace. 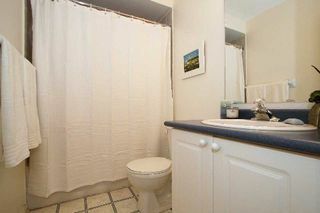 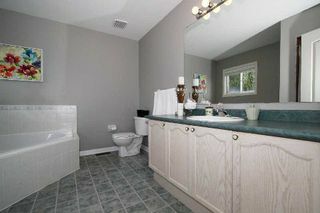 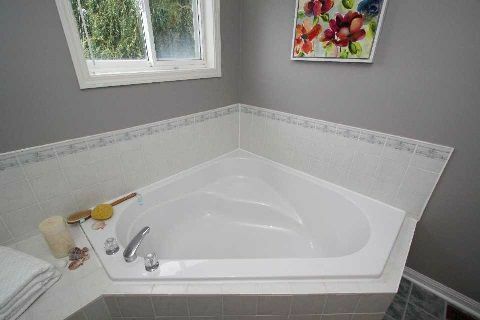 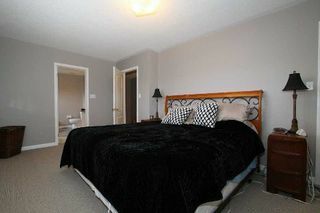 Four Spacious Bdrms, Master Ensuite Boasting A 4 Pc Ensuite, Separate Soaker Tub And Shower. Covered Balcony And Covered Front Porch. 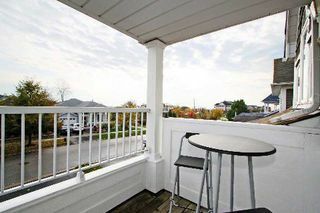 Interlocking Front Patio. Large Main Floor Laundry Room! 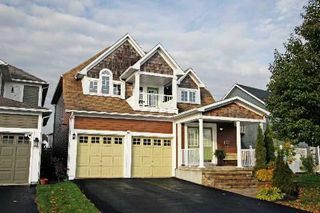 Double Car Garage! Larger Lot 47Ft X 102Ft !